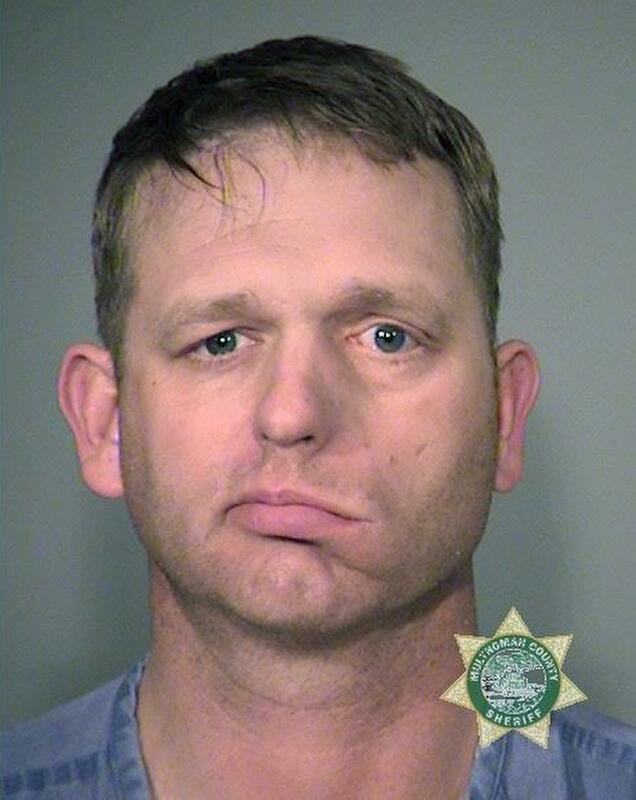 Mon., July 18, 2016, 8:57 p.m.
PORTLAND – A federal prosecutor says Oregon standoff figure Ryan Bundy was working on a plan to escape from a Portland jail. Assistant U.S. Attorney Geoff Barrow dropped the bombshell at a hearing Monday in which Bundy and his brother Ammon sought to be released as they await trial on charges stemming from the January takeover of a national wildlife refuge in Oregon. In trying to show Ryan Bundy is a flight risk, Barrow said deputies searching Bundy’s cell in April found torn sheets braided together in a 12- to 15-foot rope, as well as extra towels, pillow cases and food. Barrow said Bundy’s excuse to jailers was that he’s a rancher and was practicing braiding. In court, Bundy told the judge he used the rope and towels for additional comfort. Court records show Bundy hasn’t been charged with any crime related to the episode. The leading figures in January’s takeover of the Malheur National Wildlife Refuge have been behind bars for nearly six months. They contend the 41-day occupation was a peaceful protest, and getting out of jail will help them prepare for their September trial on conspiracy and weapons charges. To win release, the brothers must convince Jones they are not a danger to the community and will return to Oregon in September. Jones said he’ll decide Tuesday whether to release them. The brothers also face the possibility of being sent to a Nevada jail, where they are accused of taking part in a standoff with federal agents at the ranch of their father, Cliven Bundy. Judge Jones noted that Ammon Bundy seems unlikely to flee the country. The Emmett, Idaho, resident has a wife, six children, owns a fleet-maintenance business and resides on a property that includes an orchard with 240 apple trees. But the judge worried about him returning for trial. Ammon Bundy took the stand late in the hearing, explaining that he and the other occupiers took action to protest the imprisonment of two Harney County ranchers and publicize their belief that the federal government has taken unconstitutional control of too much Western land. He said prosecutors and the media mischaracterized the occupation as a “standoff,” when in reality they were open to communication and never specifically ordered to leave. Assistant U.S. Attorney Ethan Knight confirmed that the FBI never ordered the occupiers to leave, largely because they wanted a peaceful resolution. He said the Bundy clearly knew he wasn’t supposed to be on the property and Harney County Sheriff Dave Ward informed him that citizens wanted him to go. As to the question of danger, Knight conceded that prosecutors have no evidence that Ammon Bundy carried a firearm at the refuge. He said one of the 50 or so firearms seized at the end of the occupation was registered to Bundy and it was legally obtained. Ryan Bundy read a lengthy statement in which he described himself as a peaceful man who’s devoted to his wife Angela and their eight children. He said the refuge was vacant when the group arrived Jan. 2 and that was intentional because they didn’t want a confrontation. “I did not use violence when the government was shooting at me during the ambush and arrest,” he said, referencing the Jan. 26 traffic stop that concluded with the fatal shooting by police of Arizona rancher Robert “LaVoy” Finicum. Earlier Monday, Jones allowed occupier Shawna Cox to serve as her attorney, a step previously taken by Ryan Bundy and another two defendants. He wasn’t in favor the decision. Meanwhile, U.S. District Court Judge Anna J. Brown, the primary judge overseeing the case, denied a motion seeking a change of venue. Brown agreed with defendants that media coverage has been extensive, but said it has been factual in nature and not so overwhelming that a sufficient number of potential jurors could not be impartial. Moreover, Brown said the news coverage with the greatest potential for prejudice occurred during the standoff that began Jan. 2 and lasted nearly six weeks. With the trial scheduled to start in September, the events are not as fresh in the minds of potential jurors. Published: July 18, 2016, 8:57 p.m.